Bring your paintbrush, choose your colors and carpet, and make this one your own! This 3 bedroom, 2 bath home is available for immediate possession at closing. New Roof in 2017 and all appliances included even the washer and dryer! Walk out your back patio to mature trees and a nice fenced in yard. 100% electric home and even a wood burning fireplace to help offset those utilities in the winter. 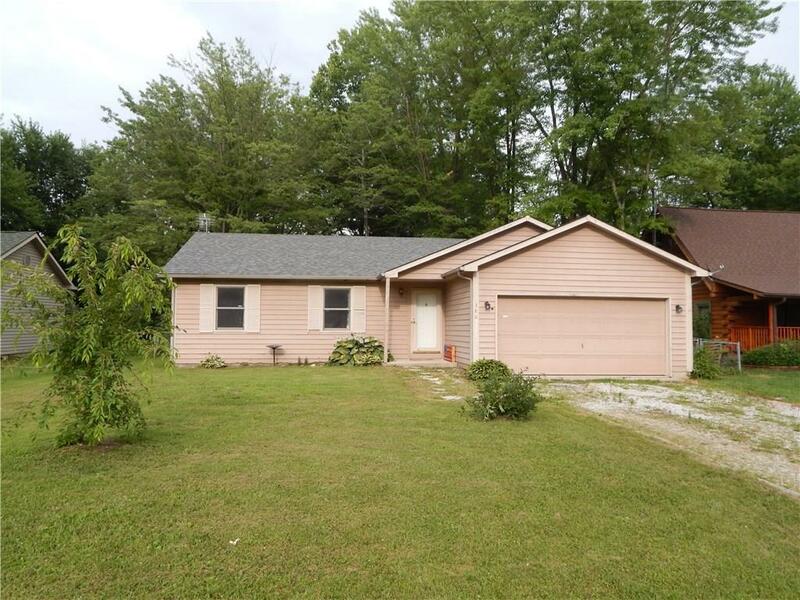 Affordable home and with a little bit of work, this could be a great place to raise your family!